Founded in 1977, AEO is one of the market leaders in the medical sector, representing a number of international reputable manufacturers. 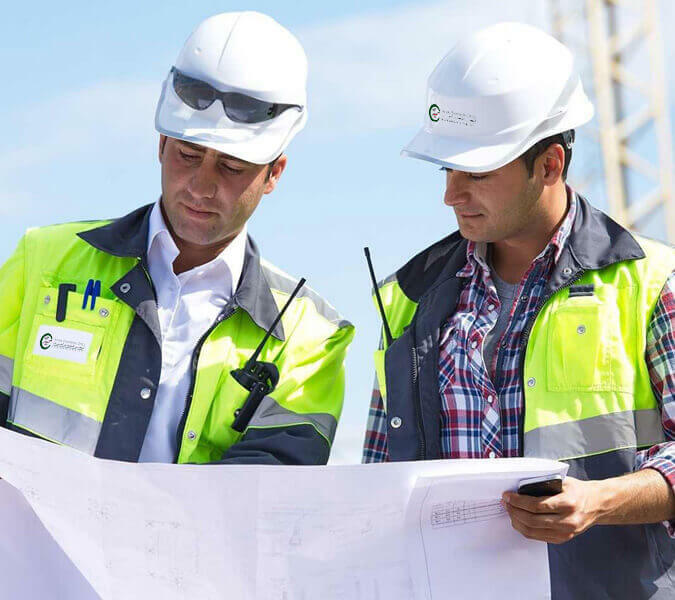 Through our well trained team, we deliver complete integrated solutions to our diversified portfolio of customers. AEO is one of the first specialized companies to provide Integrated Medical Services in the MENA region. Supported by the continuously improving German technologies of its manufacturers. 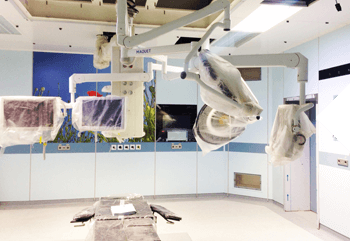 AEO delivers the state of art projects to hospitals and specialized clinics in the Egyptian market. 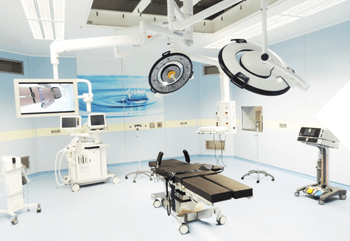 We build efficient operating room system that fits the available space and budget of our valued customers. This includes highly efficient OR workflows & expanded therapy options. We bring together innovative medical technologies and technical knowledge to help critical care providers achieve tangible patient outcomes, in a cost effective manner. Our solution is designed to provide high clinical performance in sensitivity and responsiveness to all patient categories. We care about our elderly patients who are in need for special treatment inside the ICU and the rehabilitation unit through out the theraputic surfaces, lifters, shower trolleys and beds. 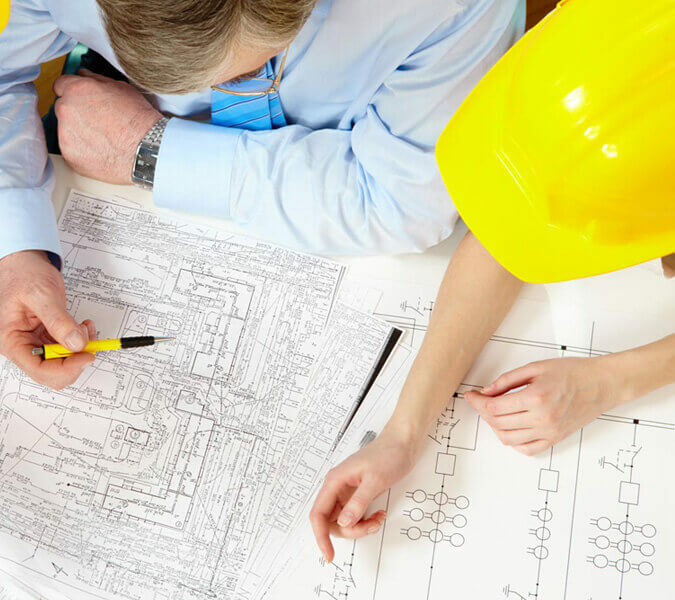 We design, install, and maintain central medical gas supply systems, incompliance with both national & international standards. Moreover, existing systems can easily be integrated with our modular design. 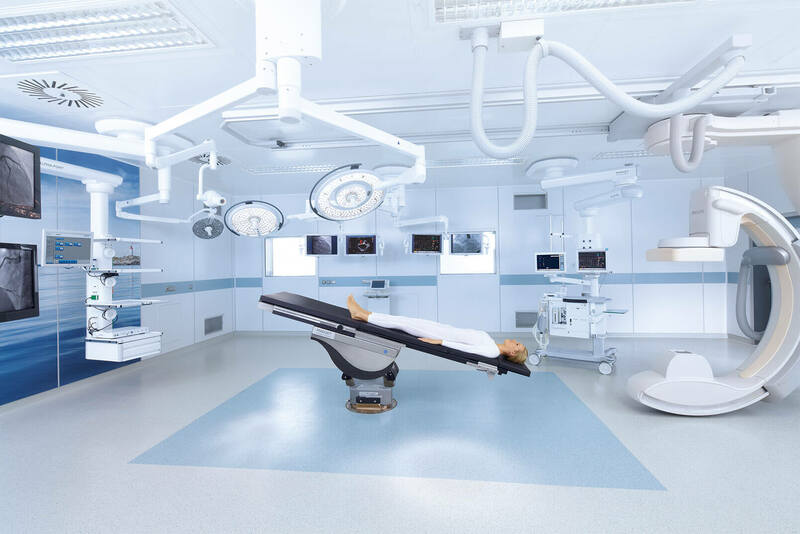 We deliver high quality medical furniture which compasses chrome-nickel alloy steel, and new processing & joining technologies that fits multiple diciplines. 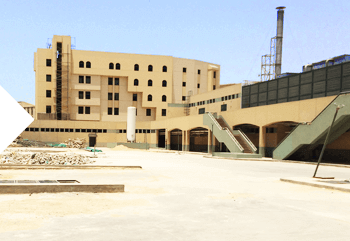 In cooperation with Kafr Elshiekh University , we are now building complete 8 OR theaters along with ICU and CCU for the new hospital. The project is now in the finishing phase and should be handed over soon. New hospital no. 6 complete OR cardiac dept. incl. ICU and CSSD in the handing over phase now. 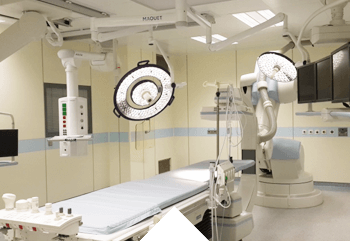 Considered one of the biggest hospitals in the middle east with 21 Ors , we are now executing our major OR project with 8 Variop rooms and 15 semi-variop. 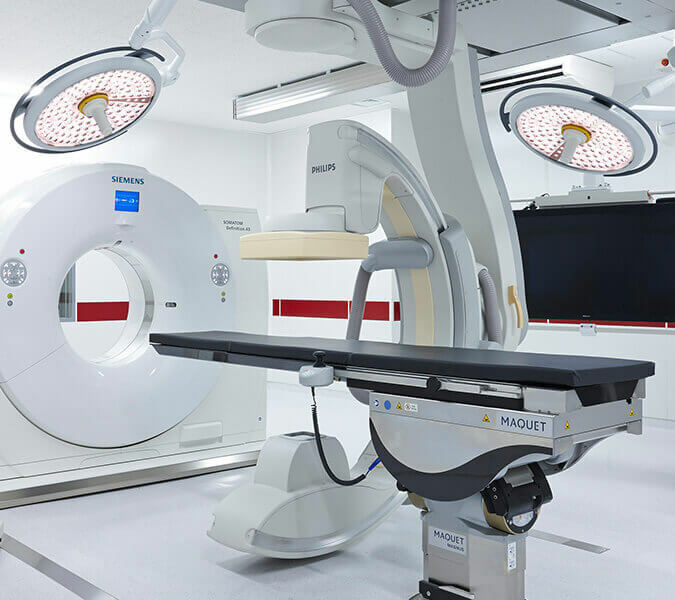 Considered as the 1st Hybrid OR in Egypt and in cooperation with Siemens we have succeeded to implement it with the latest technology between Maquet and Siemens Artis Zeego. 53 Misr Helwan El Zeraey St.